Leos are as fearless as the lion that depicts them. You are extroverts and love being in the center of attraction. You thrive on romance and is always surrounded by admirers. Learn to be humble and less self centered. As parents, do not push your children too hard. In general Simha rasi people are bold and respectful in appearance. They are independent thinkers. They stick up to orthodox principles in religion and are not tolerant towards to others percepts and practices. People born under Makha (4), Purva Phalghuni (Pubba)(4), Uttara Phalghuni(1st Pada) comes under Simha rashi. Lord of this rashi is Sun. For Simha Rashi people, this year Jupiter moving to Sagittarius, 5th house on 29th March and coming back to Scorpio, 4th house on 23rd April. Jupiter continues his transit over Scorpio, 4th house up to 5th November and then he moves to Sagittarius sign, 5th house. 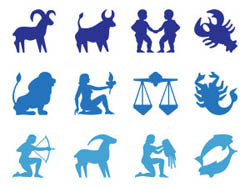 Rahu transits over Cancer, 12th house up to 7th March and he moves to Gemini sign, 11th house on 7th March. Ketu continues his transit over Capricorn, 6th house up to 7th March and then he moves to Sagittarius sign, 5th house on 7th March. Saturn continues his transit over Sagittarius, 5th house entire year. This year career wise you will have mixed result. There will be a promotion or betterment in your career at the same time you will have much work pressure. you may also have to work in a remote place for some time.Tthere will be some better changes after March this year. You will see an increasing interest in your work and good support from your colleagues. 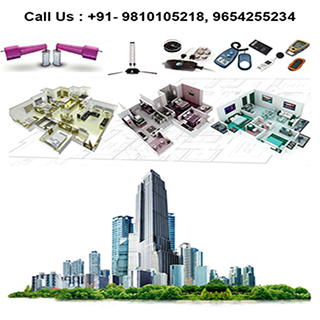 you will achieve the desired result in every undertaking. Your ideas, your working style and your patience will help you in your career in the future. business people will have a better time from March onwards. If you are planning for a major change in your business partnership tie-ups it is better to wait until November as the transit of Jupiter over the 4th house will give delays and hurdles in every undertaking especially in business until November. From November onwards, Jupiter transit for the 5th house will give success in every undertaking. People in the creative field we have accident time from November this year in the first half they may get success after hard work but in the second of their talent and their work will be recognised. This year people born in Simha Rashi will have a good family life. transit of Rahu over 11th house and transit of Jupiter over the 5th house from November will give good support from family. There might be some problems in the first half of this year in your family but later they will be sorted out. You may also leave some time away from your family due to your work. 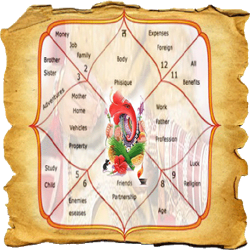 due to Rahu transit over the 12th house in the first half up to March, there may be some misunderstanding in your family and lack of harmony between family members. After March all these issues will be sorted out and you will lead a happy family life. Saturn transit over 5th house make you mine on health issues to your children and they may also become a bit lazy in studies. 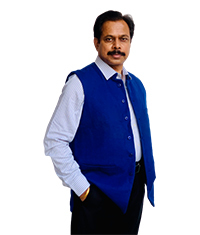 To overcome this problem, perform some remedies to Saturn and Rahu before March. After marriage you will get some unexpected support from your co-born and friends. Long-standing pending works will be done with their help. Financially this year will be above average. in the first half of this year, you may have much expenditure and wastage of money. from March onwards as Rahul starts his transit over 11th house It will give excellent growth in earnings. You will see better returns from your Investments and you will also clear your debts and loans in this year. If you are planning to purchase a house or property it is better to wait until November as the transit of Jupiter over 4th house may not give the desired result. 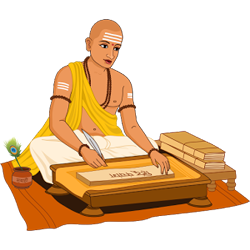 Transit of Saturn and Ketu in 5th house main give some laziness, as a result, your returns on Investments may reduce. Try to take speed and in time distance to get better Returns. This year Healthwise up to March will be average after that you will have good health. until March you may suffer from Spondylitis gastric trouble and back pain from March onwards you will see better recovery from your health issues. You may also I have some health issues due to over workload and restless life. To overcome this problem, take proper rest and perform some remedies to Jupiter. you need to be careful with gastric trouble and Spondylitis problems as Rahu and Jupiter transit may cause health issues related to these. This year students and unemployed youth will have mixed results. After March they may face much mental stress and lack of interest in studies but from March onwards, they will see better growth in their studies and increased interest in studies. Those who are writing competitive exams will get desired success but at the same time they need to work hard as laziness and lack of interest makers place result in their exams. Try to avoid postponing nature and work hard to get the desired result. 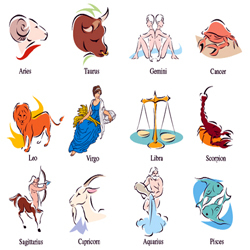 This year you need to perform remedies to Rahu and Jupiter mainly. Transit of Rahu over the 12th house until March may cause health issues and lack of interest in everything. To overcome this problem, perform some remedies to Rahu by chanting of Rahu mantra for Rahu Stotra Durga Stotra daily. transit of Jupiter over 4th house up to November may cause much stress and health issues to overcome this problem perform remedies to Jupiter by chanting of Guru Mantra Guru Stotra daily.